Auction Phila, a forty-year passion for stamp collecting. 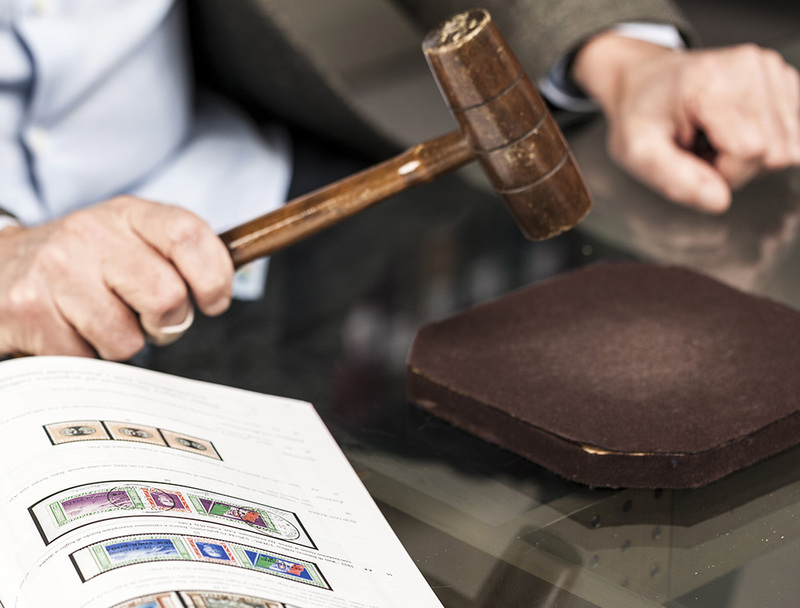 AP is one of the world’s most historic Italian philatelic auction houses. Our company was established in 1981 and, in less than forty years, has already successful sold tens of thousands of lots and some of which have made history. In addition, we are proud to be the leading Italian auction house which has sold the most valuable stamp ever at auction. AP fetched the sum of 810 million Italian Liras (including royalties) for the famous Three-Lira stamp issued by the provisional Tuscany government in 1860 on an envelope. A record for a unique piece is not accidental. 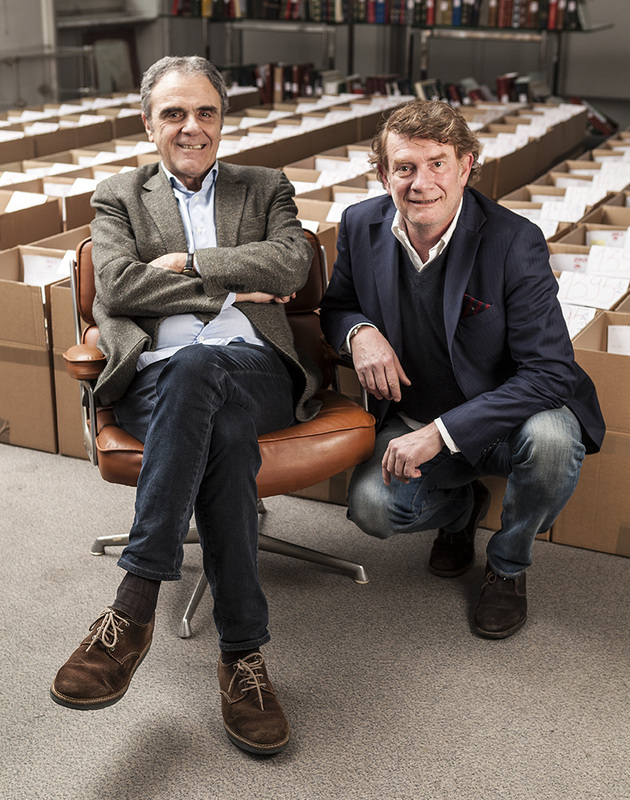 The expertise and passion of Giancarlo Masselli and Nicola Archilli, who have been managing AP for years, has made it possible for us to make the most of philatelic pieces belonging to thousands of Italian and foreign collectors, both when buying and selling. Appreciating the value of time means also being able to look constantly towards the future. AP guarantees 3/4 rounds of auctions per year, making it possible for sellers to always benefit from the shortened technical time frame needed (from delivery of the lots to receiving full payment). Unique and advantageous: check out our Quick Auctions. Material may be added up to just a few weeks before the auction takes place. Amounts received are often twice the original value. These lots always offer must-see opportunities for both collectors and traders. Percentage of lots sold is about 90%. No returns or disputes thanks to the “seen and liked” formula characterizing fast auctions.